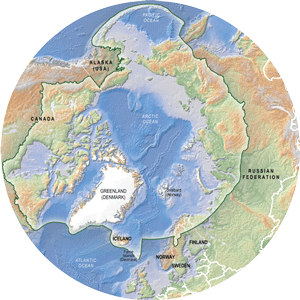 The Circumpolar Protected Areas Network (CPAN) was established as a CAFF Expert Group in 1994 with the aim to ensure sufficient protection of all habitat types in the Arctic. The goal of CPAN's Strategy and Action Plan is to facilitate the implementation of initiatives to establish, within the context of an overall Arctic conservation strategy, an adequate and well managed network of protected areas that has a high probability of maintaining the dynamic biodiversity of the Arctic region in perpetuity. The resulting network of protected areas is intended to represent as fully as possible the wide variety of Arctic ecosystems, contribute effectively to maintain viable populations of all Arctic species and serve to maintain ecological and evlutionary processes. CPAN is currently inactive, but the work on Protected Areas is continued throughout many CAFF programs and projects including the Arctic Biodiversity Assessment and the Circumpolar Biodiversity Monitoring Program (CBMP).